Today I will be reviewing Pennie Post’s January 2019 curation. 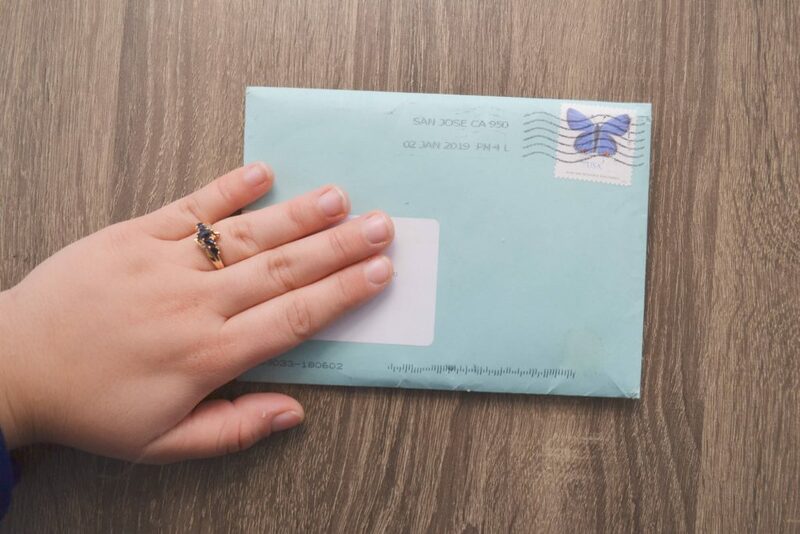 It arrived in a small blue letter envelope, which is so fitting for a stationery subscription. 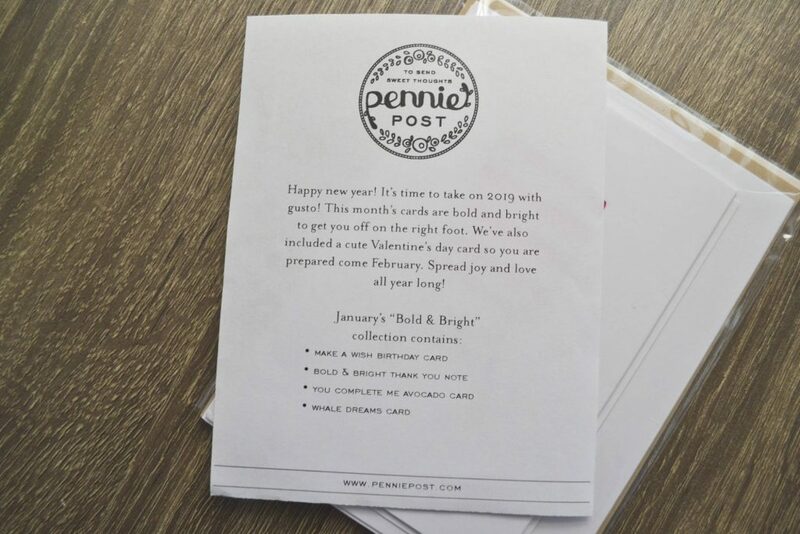 Each month, Pennie Post has a different theme. 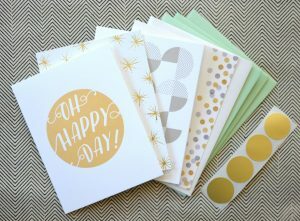 January’s theme was “Bold and Bright.” Pennie Post included an insert with information about the theme, and a list of the items in that month’s subscription. Normally Pennie Post includes some sort of bonus item – usually stickers. I noticed that there was no bonus item this month. The cards came wrapped in plastic, and were in perfect condition. Look at how beautiful these cards are! Which one is your favorite? 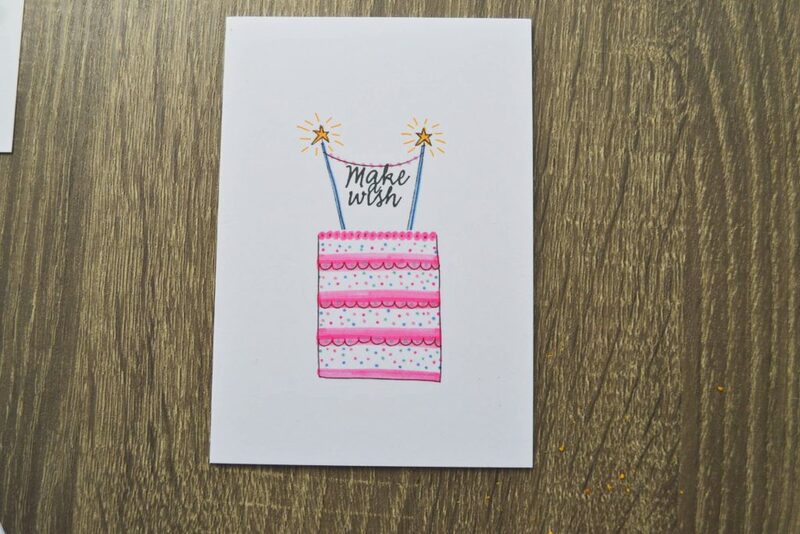 This “Make a Wish Card” is fitting for a birthday, but the sparklers on the cake also make this a good New Year’s card! I love the bold, bright pink cake, and the cute little sprinkles. Aaaahhh!! 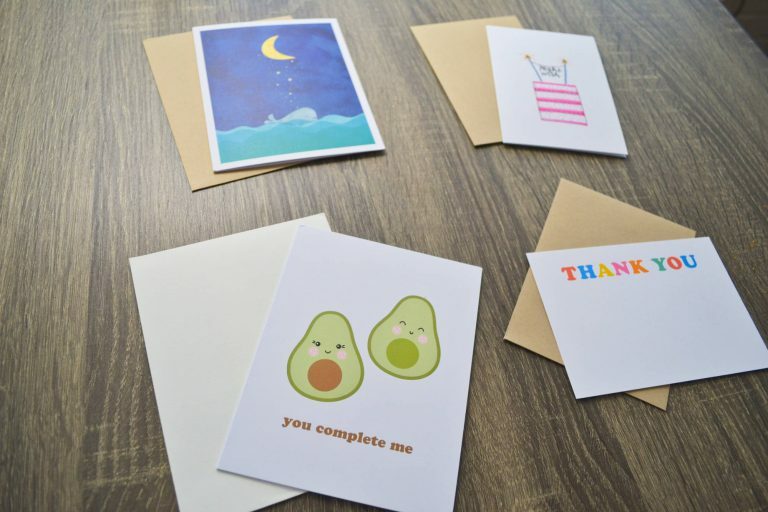 I love avocados, and I think this illustration is so stinkin cute! I especially love how only one of them as a pit. 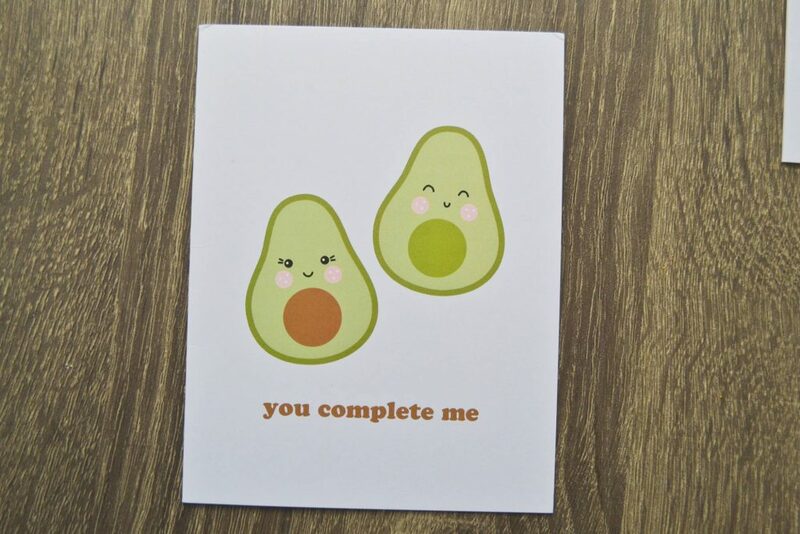 Normally the “you complete me” concept is accompanied by a drawing of puzzle pieces – but I greatly prefer these cutie-pie avocados. 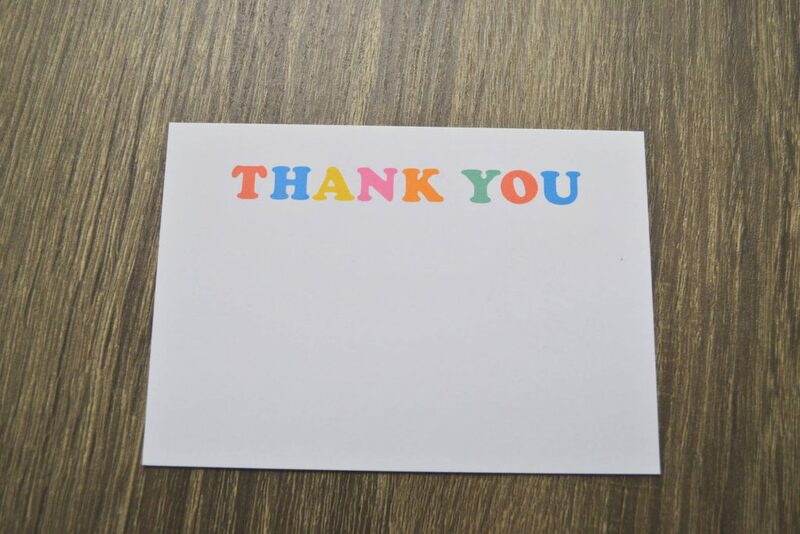 Hmmm… I like the colorful lettering, but the card is pretty plain overall. Maybe I’ve gotten a bit spoiled by Pennie Post’s other cards. 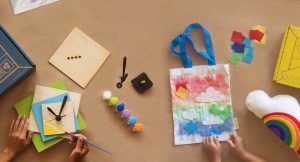 They are usually covered in beautiful illustrations. 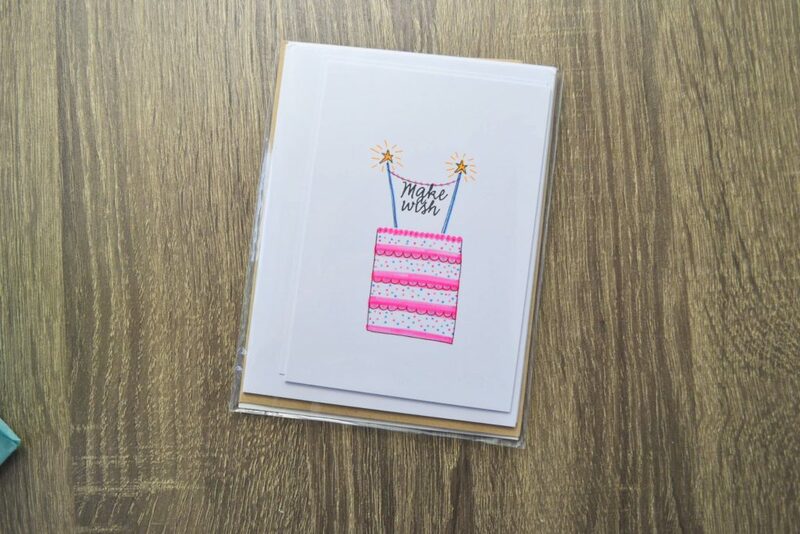 However, there is always a time and place for a simple card. This card completely makes up for the last one! I am blown away by the rich coloring, and the whimsical illustration. I have never seen such a beautiful, colorful card! Actually, I am thinking about putting this on my desk as a print, rather than using it as a greeting card. 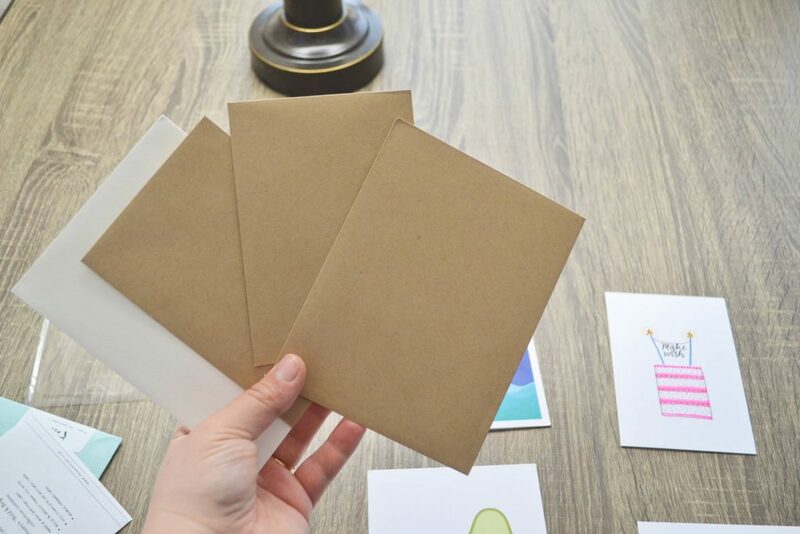 Each card came with an envelope – so all you need are some stamps! 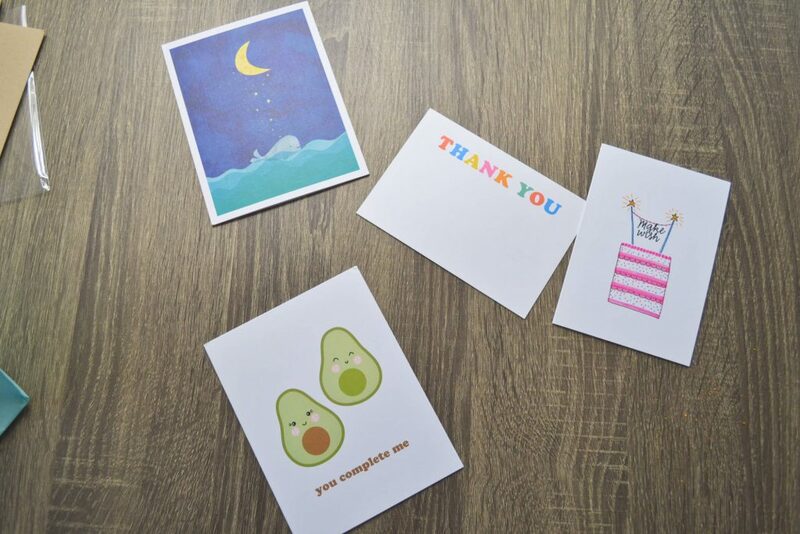 The stand-out items in January’s curation were the avocado card and the whale dreams card. 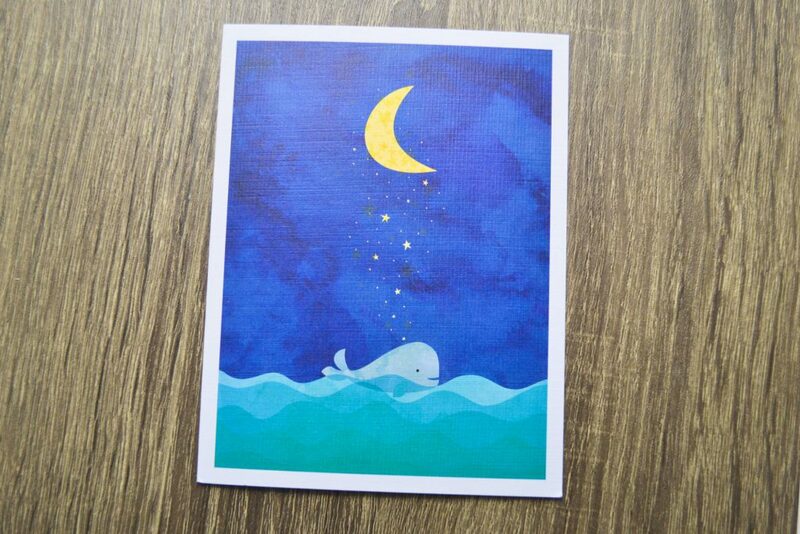 I am still stunned by the quality of the whale illustration! Pennie Post is an excellent way to stay stocked up on greeting cards. 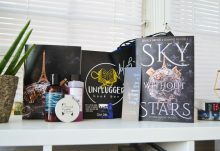 You save time and money, and you get to support a small business!